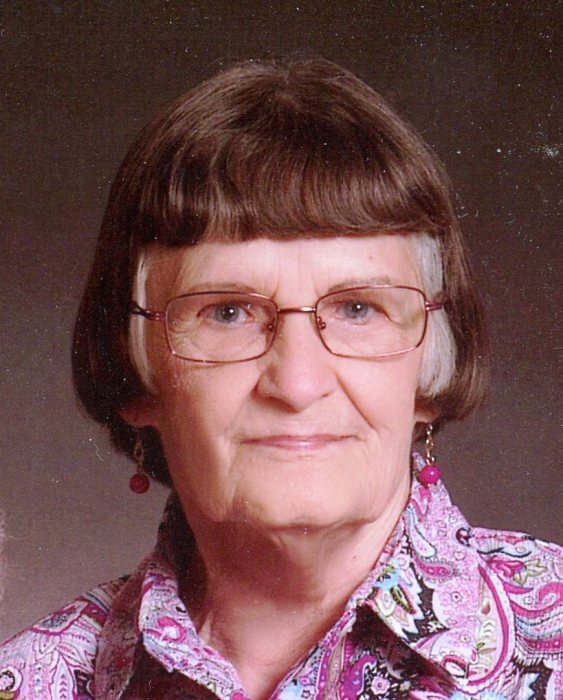 Nancy S. Noe, 82, of Washington, passed away at 9:02am Thursday, Feb. 7, 2019 at UnityPoint Health Methodist Hospital in Peoria. She was born June 7, 1936 in Peoria to Ross and Catherine Sharp Hansen. She married Clarence E. Noe in Peoria on July 2, 1955. He survives. Also surviving are her son, Joseph Noe of Groton, CT; 3 grandchildren, Kenneth Noe, Tara Shrader, Shaun Noe; and 5 great-grandchildren. She was preceded in death by her parents; daughters, Eva Marie, Rebecca Sue; son, Robert Ross; brother, Danny Hansen Sr.; and sister, Judy McClain. Nancy was a US Army Veteran. She was a homemaker and part-time waitress before retiring. She enjoyed spending time with her family and fishing with her husband. She was a member of St. Peter’s Lutheran Church in East Peoria and former member of Faith Lutheran Church in Washington. A funeral service will be held at St. Peter’s Lutheran Church in East Peoria at 11am Monday, Feb. 11, 2019 with Pastor Kurt Mews officiating. Visitation will be from 2 to 4pm Sunday at Deiters Funeral Home and Crematory in Washington, with further visitation 30 minutes before her service Monday at church. Burial will be at Glendale Cemetery in Washington. In lieu of flowers memorials may be made to the Lupus Foundation-Central IL at 230 Court St. #708 Pekin, IL 61554, or to her church.